Take our AM model and give it even more upgrades. 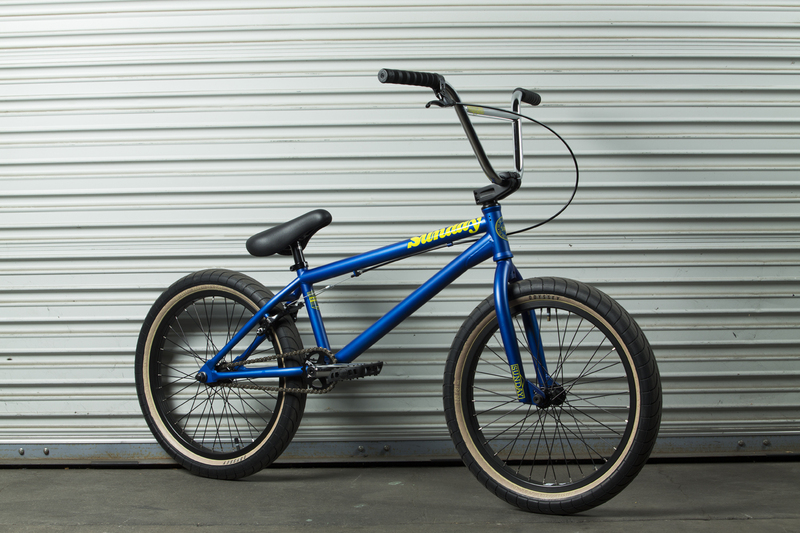 This bike is as rad as it can get for a beginner’s bike. 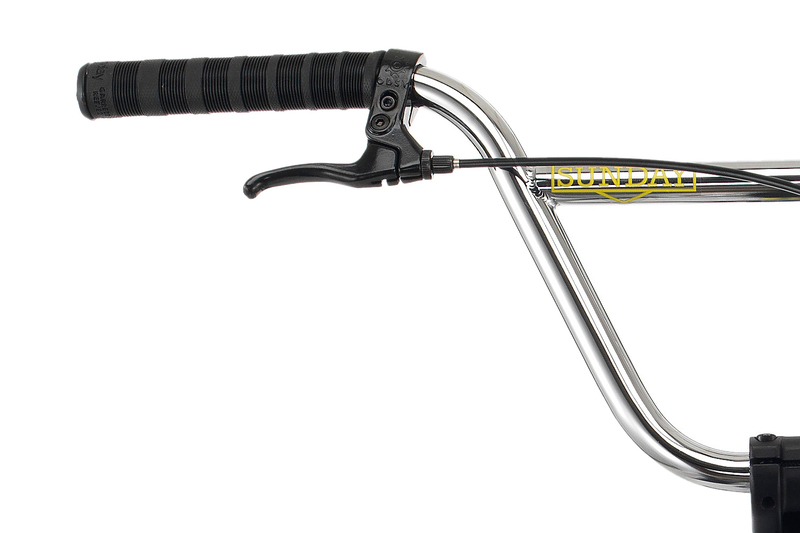 The Garrett Reeves grip is comfortable, flangeless and the perfect addition to this model. Right next to it, you’ll find Odyssey’s aftermarket Springfield lever. 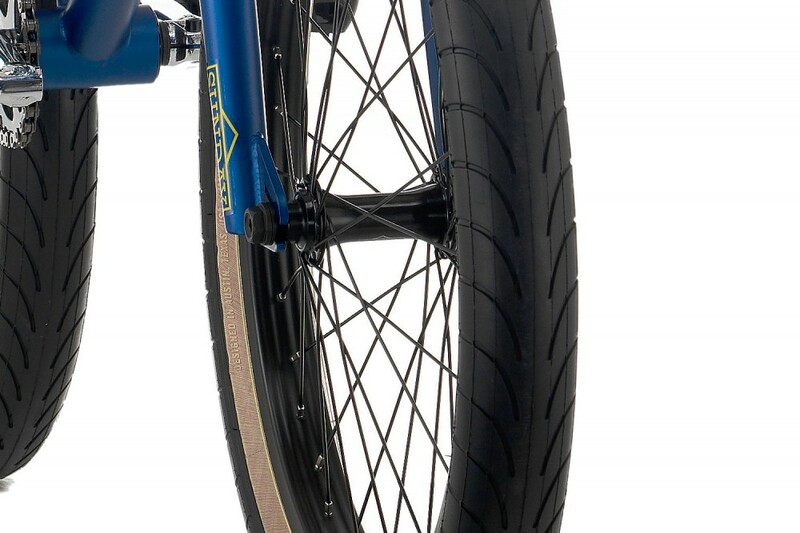 A favorite amongst many riders, the 2.4″ Odyssey Chase Hawk tire is a perfect addition to our 2015 line. 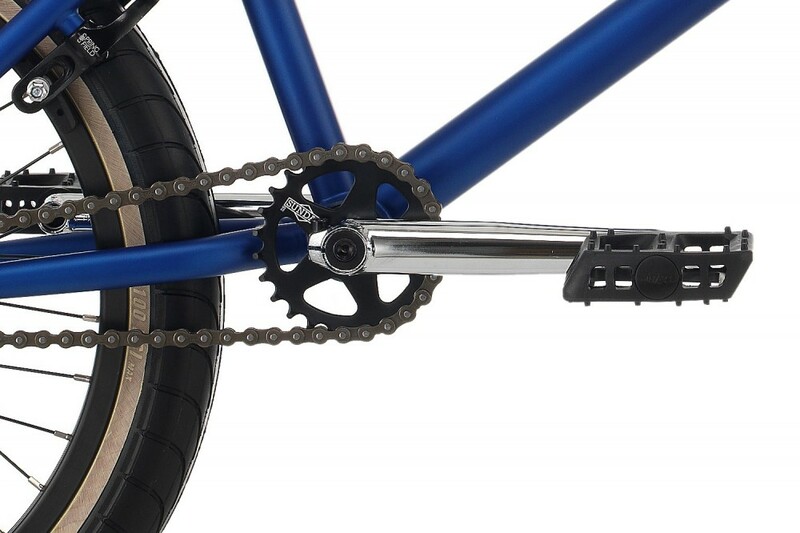 Chromoly 3-piece cranks and Sunday sprocket for a reliable drivetrain. For your feet, you’ll find Odyssey’s most popular pedal of all time. The Twisted PC can be found throughout the world on countless bikes and on the majority of our line. 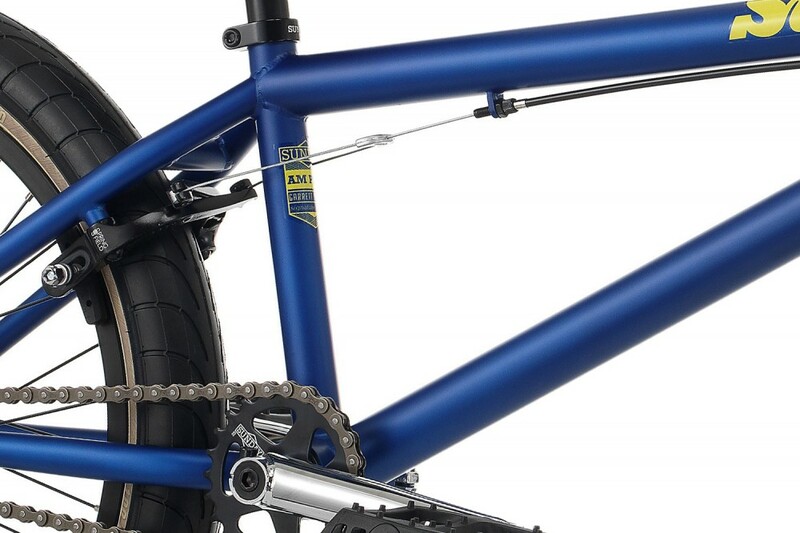 Our popular aftermarket Top Load Freeze stem has a 52mm reach and 34mm rise. 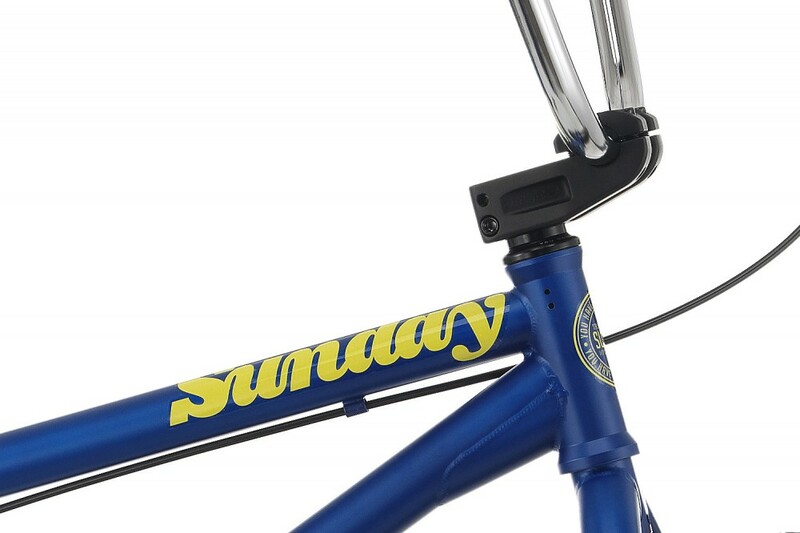 The Freeze stem is the go to for Sunday team riders. Our proprietary Lightning rims were designed by Sunday to allow for supreme durability at every pricepoint, and they will keep you rolling smooth. 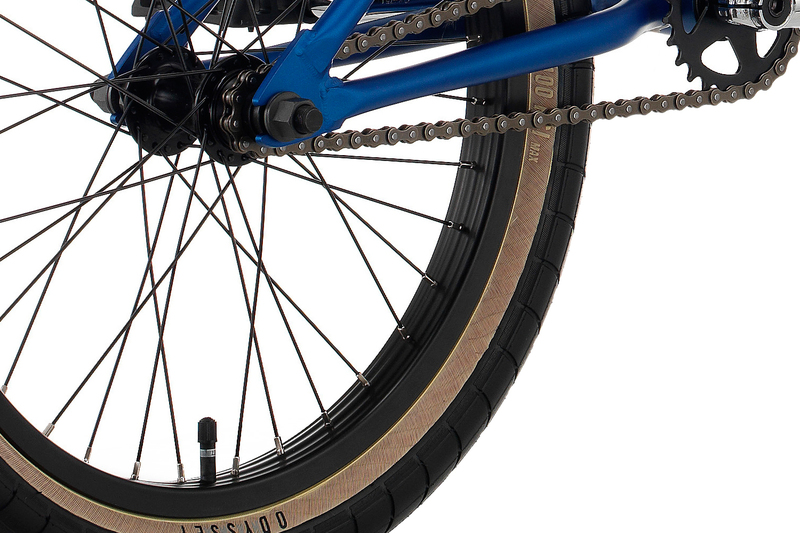 Odyssey’s newest brake comes standard on the 2015 models. This simple design allows for easy assembly and reliable daily use. Odyssey’s innovative one piece Quik Slic Kable allows for fast and easy assembly due to its integrated cable hanger design.